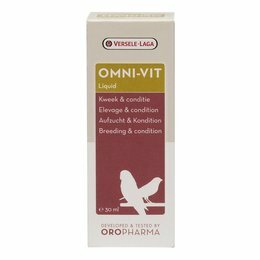 Breeder, passionate fancier or caring owner... you have one thing in common: animals are important to you and for them you want only the very best. 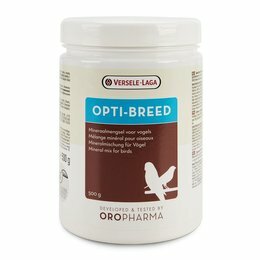 Oropharma has a wide range of feed supplements and health care products for your pets. 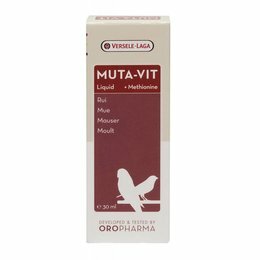 Discover our products for pigeons, small mammals, rabbits, cats, dogs and birds. 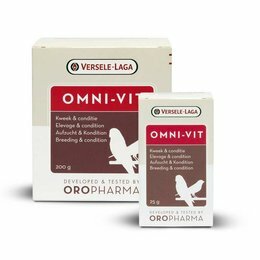 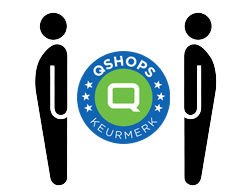 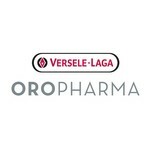 At Oropharma quality is of the utmost importance. 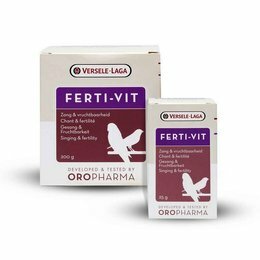 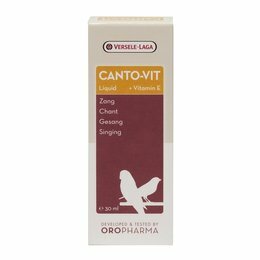 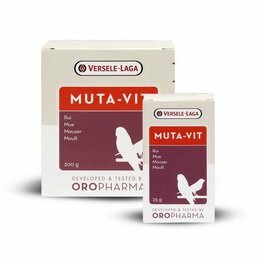 Each product is the result of vast research by a team of experts, consisting of veterinarians, pharmacists and biologists.